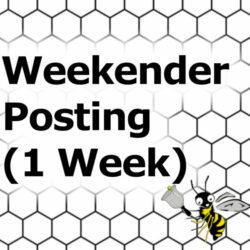 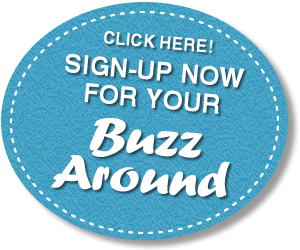 A 200 character posting in our Buzz Around Weekender, published to our 17 town South Shore / South Coast area centralized around Bridgewater, MA. 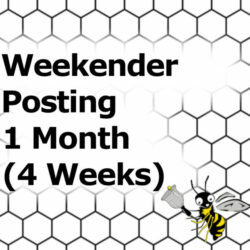 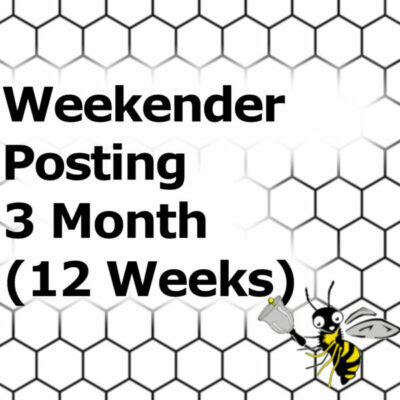 Your post will run for 12 weeks. Please submit your 200 characters and the successive Thursdays you would like your posting to appear.